Dr. Danielle Raley grew up in Haughton, where she is a 2005 graduate of Haughton High School. After high school, she attended Centenary College where she received her Bachelor of Science in Biology. She stayed close to home for all of her medical education, graduating from medical school at LSU Health Sciences Center in Shreveport. She completed a residency training in the LSU Family Medicine Rural Program, spending two years of her training at North Caddo Medical Center in Vivian. 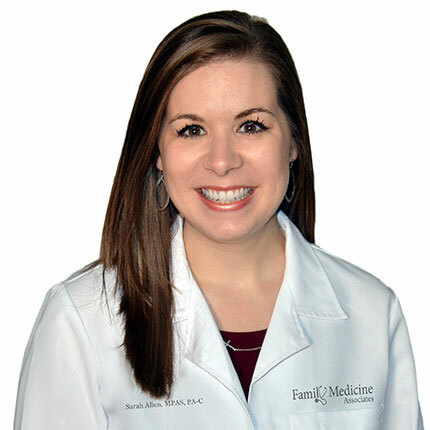 Dr. Raley loves family medicine because this field allows her to develop a close relationship with patients. 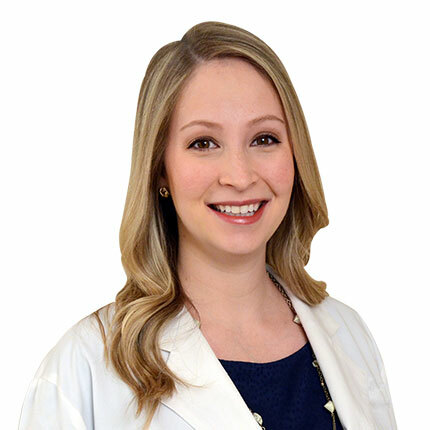 While she enjoys all aspects of family medicine, she particularly enjoys women’s health and performing in-office procedures. She is excited to be caring for patients in Bossier Parish, where she was raised.